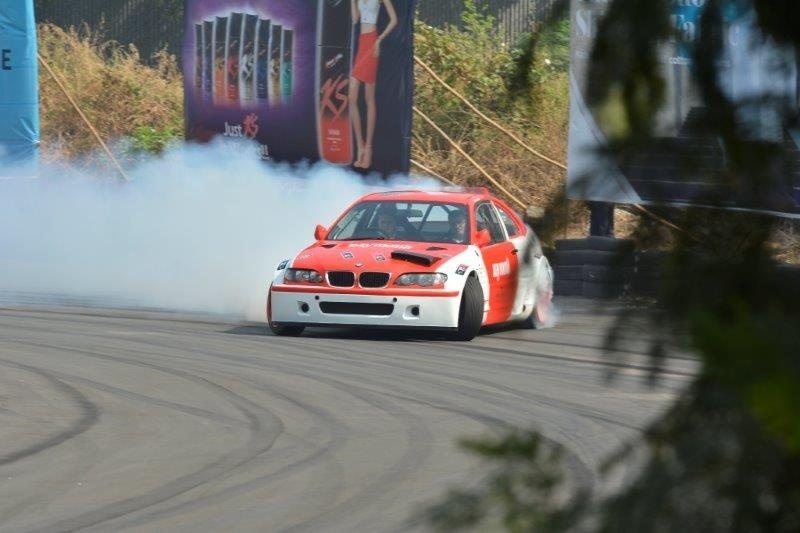 The event is India’s only drifting competition and this year saw 25 participants. 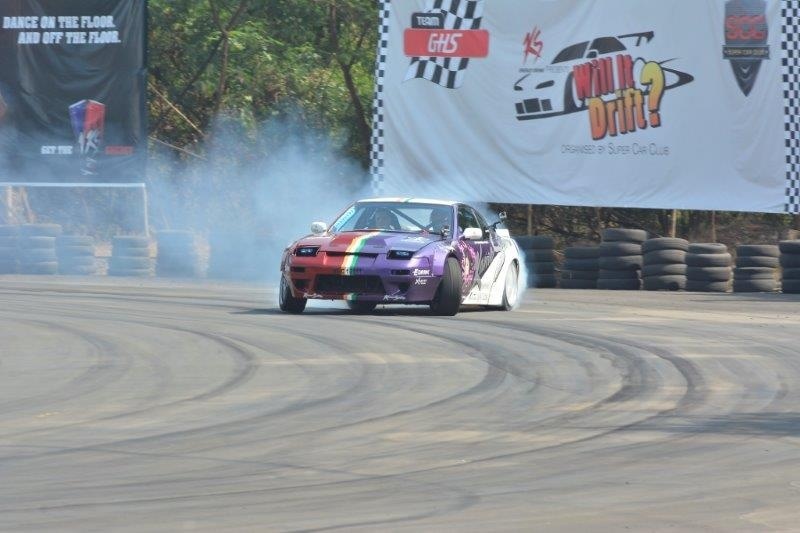 The 2014 edition of India’s only drifting event, Will it drift?, was held on November 20. 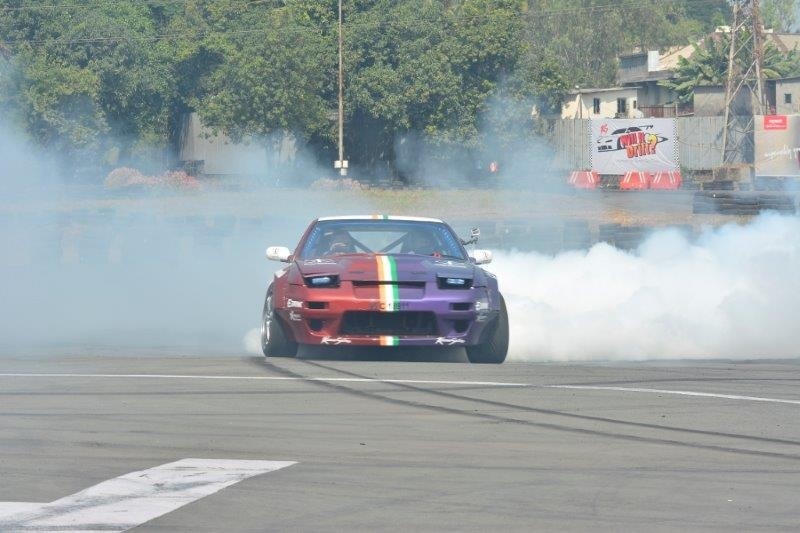 The event which is organized by the Super Car Club saw 25 participants who came in with their individual cars to compete in a drifting competition that would test them for their skill, speed, accuracy and style. The event also saw Gautam Singhania, MD, Raymond group and founder of the Super Car Club perform hot laps in his drift-ready cars. 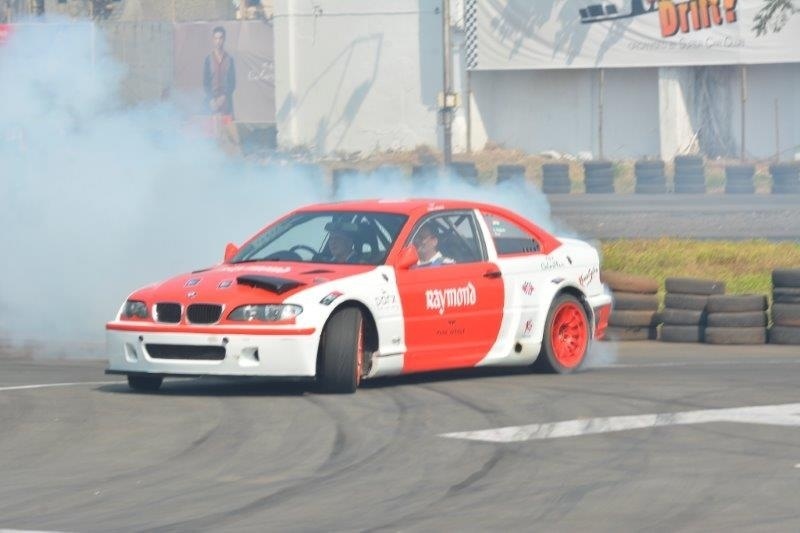 He also holds the distinction of being India’s only drifting champion, and holds this annual event to promote the sport in India. Enthusiasts can enroll themselves into the competition for free, and there is also no entry fee for spectators. 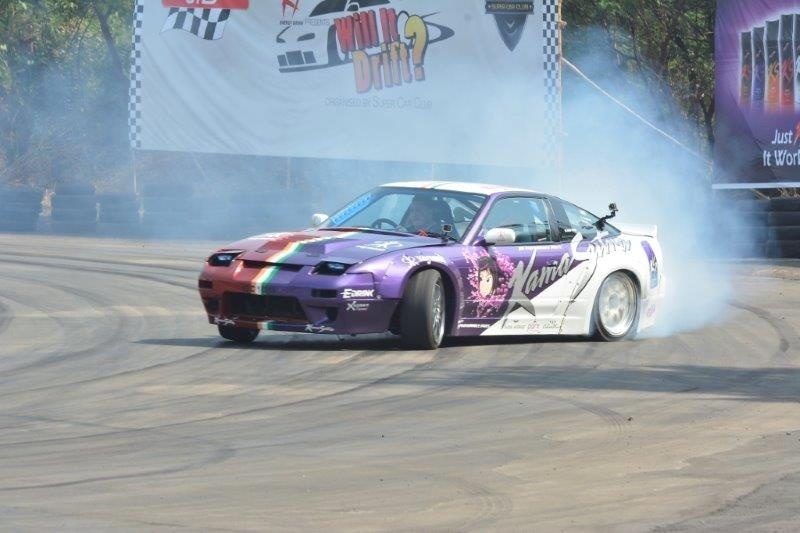 The 25-man event saw the participants get specific tips and guidelines for drifting, to ensure complete safety as they drift in regular front-wheel-drive cars. 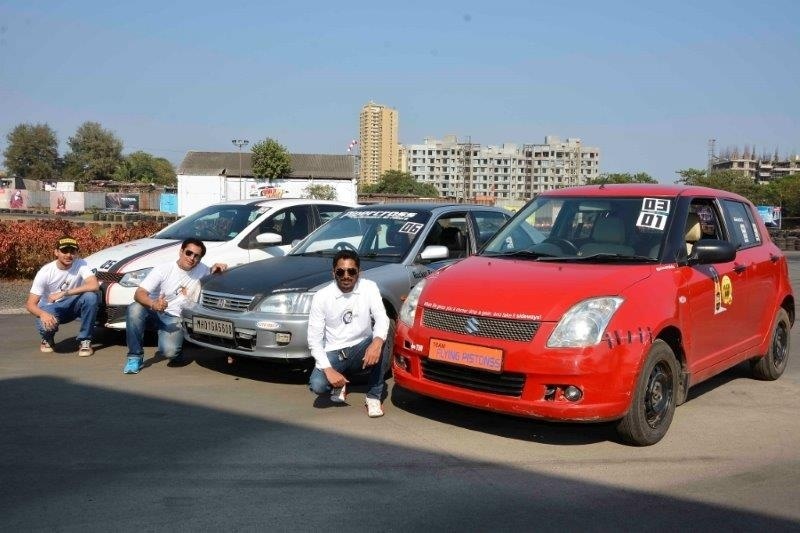 Kartik, in his Maruti Swift, clinched the first place in the competition, followed by joint second winners Parag Bhanushali and Arvaan Joshi, while Farhad Kutty came in third. Thanks for the news. Where was this event held?The place I meant.